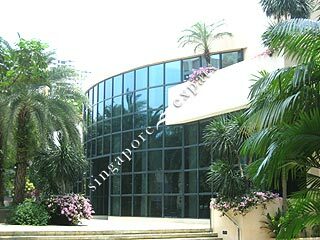 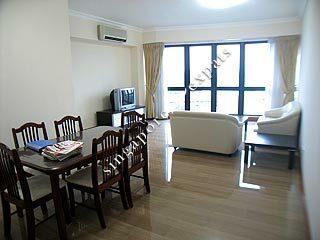 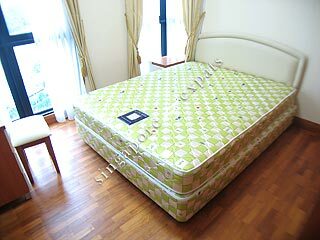 Tanglin View is a luxurious condominium located at the fringe of Tanglin Road, along Prince Charles Crescent. 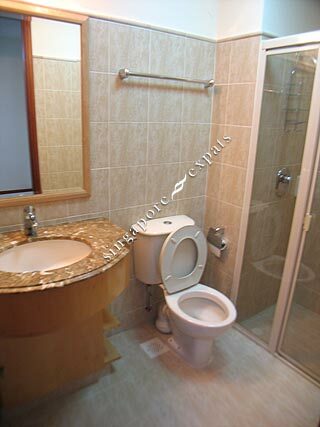 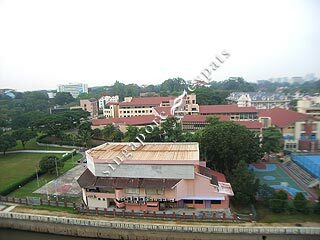 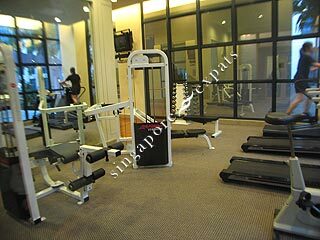 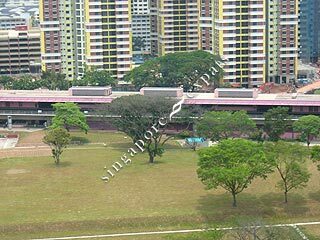 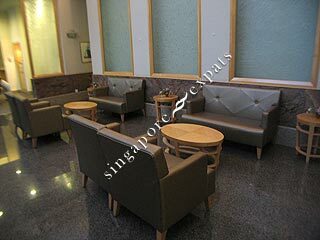 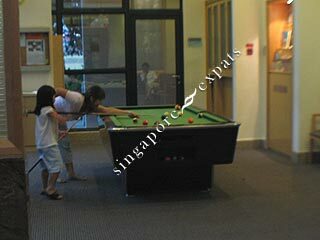 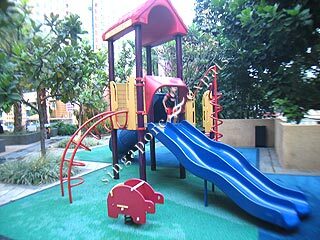 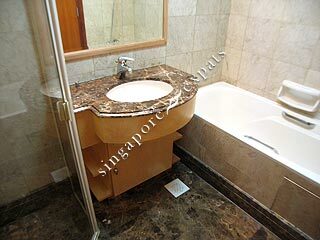 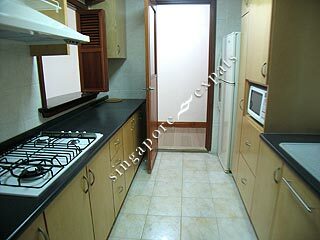 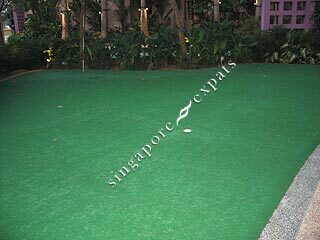 It is conveniently located across the Redhill MRT station. 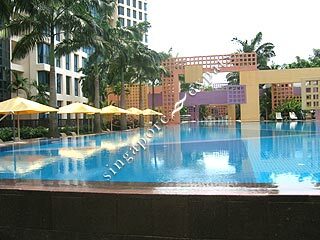 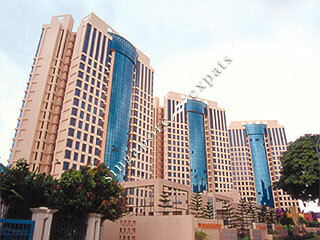 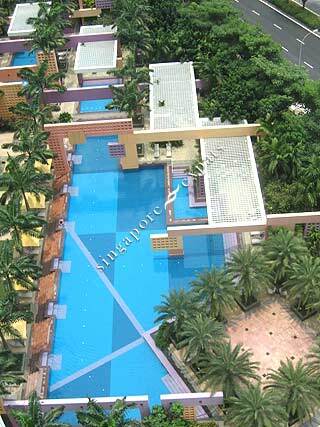 Close by amenities like the market, Central Business District and Orchard Road are also within a 5 minutes drive. 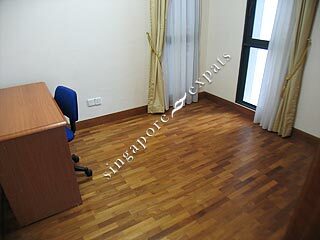 All the units interiors comes with full height windows. 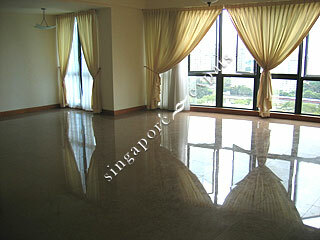 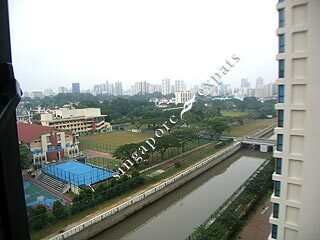 Apartments on high floors offer a panoramic view of Orchard Road and Tanglin area. 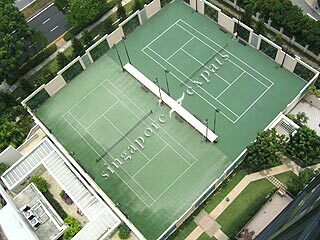 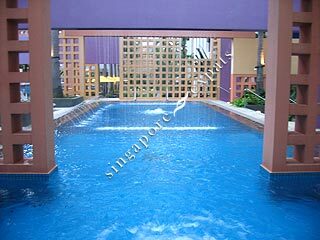 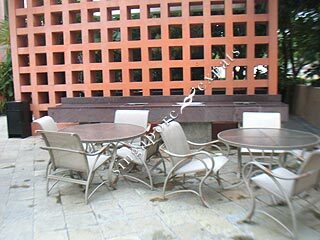 Facilities in this condominium include a grand swimming pool, wading pool, tennis courts, a grand clubhouse, saunas, BBQ pits, gymnasium, playground and putting green.